Good Morning, lovelies. Here's a little bit of the current situation. all the cardigans! Loving super long right now. Oh and my Sam Edelman jacket below that's been on repeat for the past few years. Beige colour found here. nothing! I'm in the process of purging stuff... not collecting. my kids stay on top of their school work. First priority is homework. Then they do some extra stuff . They work on a few pages of their workbooks. I love Brain Quest. Then it's music. a trip from tomorrow. NYC bound for a family wedding! to purge MY stuff in October. September was all about the kitchen stuff. October is all about clothes, jewelry, makeup and toiletries--- eesh! And for a little Prime lately... very little and very lately because of no spend September which I so didn't do the best at--'had to' buy a couple KS sale items and some earrings for the upcoming wedding! This sweater looks so fun. 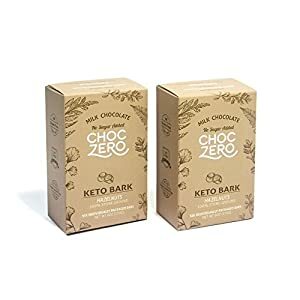 The BEST low carb chocolate bar, Choc Zero is back in stock though I'm not getting it until November most likely as it takes a while to ship. 'Buying this for sure soon in time for next warm vacay for A. At $9.99 it's worth the trial. My sister in law tells me that I like to dress the kids like I dress... She isn't wrong and in this case I would totally wear this! What's been on your Prime List lately? I was the same way with my no spend September. It was definitely an improvement, but I did still spend a little here and there. Thanks so much for linking up. Have fun in NYC!! I am in purge mode too- I find it so satisfying! Have a great trip! 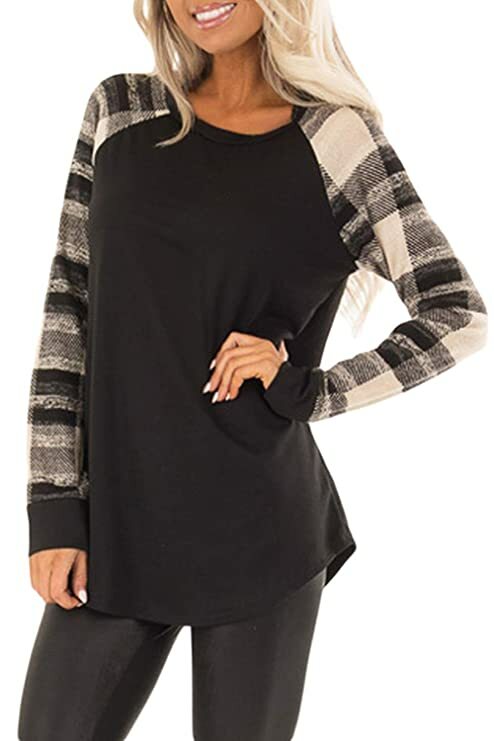 That sweater with the plaid sleeves is really cute. I hope you have a fun time in NYC. I'm going next month and I can't wait! Heck yes to no collecting and purging!! Have so much fun in NYC!! Loving that I'm not the only one purging and cleaning this October. Good luck! 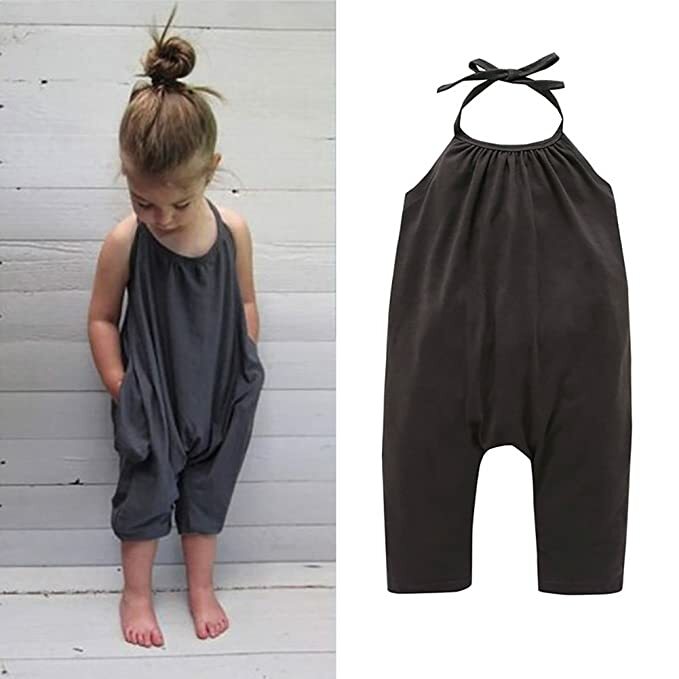 Oh my gosh that little romper is so cute!! And YEAH purging - I did the playroom the other day, and it feels sooooo good. Your jacket is awesome! I can see why it is on constant rotation! I think you sold me on getting one! As for the kids jumper at the end; super adorable!!!! Let me know what you think of the company and quality...I may have to look for things for my nieces there! Have a great day!